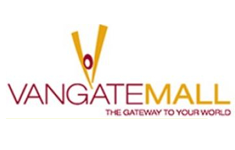 WE SUPPLY, INSTALL AND MAINTAIN ACCESS CONTROL EQUIPMENT FOR RESIDENTIAL AND COMMERCIAL IN CAPE TOWN, WESTERN CAPE, SOUTH AFRICA. 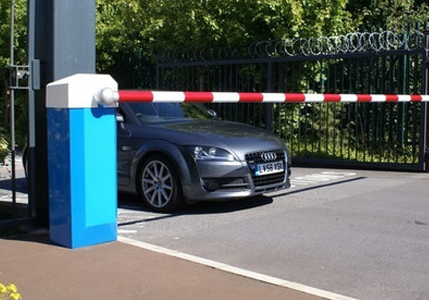 Our traffic barriers systems in cape town is equipped with a torque motor which lifts the boom arm through a sinusoidal level system, get a quote. 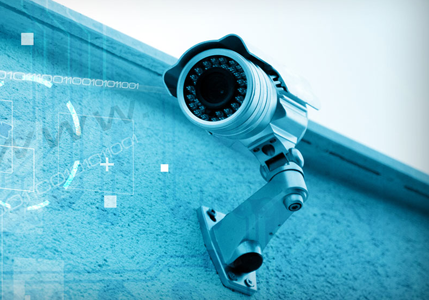 We offer CCTV camera security surveillance systems in Cape Town, our variety ranges from simple cost effective solutions to advanced technology. 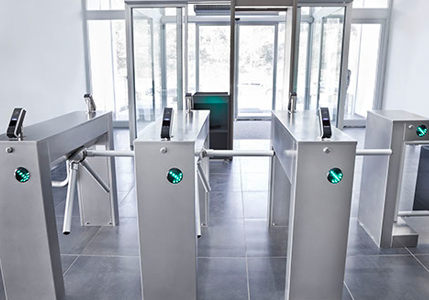 Full height industrial turnstile in Cape Town can interface with any bio-metric reader system or any other card reader system, remote control. 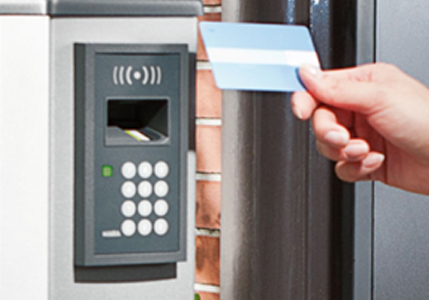 Advanced access control system in Cape Town that provides multiple solutions ranging from a simple carpark with one entry point and exit point. We provide our clients with quality service, providing back up with respect to after sales servicing and repairs to equipment.